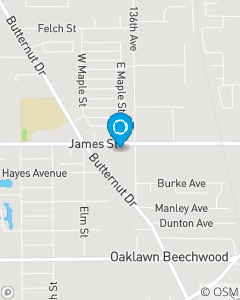 We are located on James Street next to AutoZone between Butternut and 136th. The Zeke Alejos State Farm Insurance office in Holland, MI provides our customers with great value on auto insurance, home insurance, life insurance and more. Prepare for the future with life insurance and financial services. Serving customers in Holland and surrounding Ottawa/Allegan County.